On January 17, 2014, for the first time in history, three injured Arab children will climb Mt. 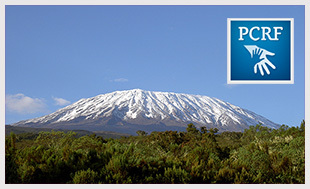 Kilimanjaro, the highest mountain in Africa, to raise awareness and support for the plight of injured and sick children in Palestine and Syria. Mohammed, Mutussam and Yasmeen have all lost their limbs during their childhood and were treated abroad through the support of hundreds of volunteers in the PCRF. These injured teens are now training hard to climb Mt. Kilimanjaro with a team of volunteers led by Suzanne Al-Houby, the first Arab & Palestinian woman to summit Everest and to reach the top of Kilimanjaro six times. 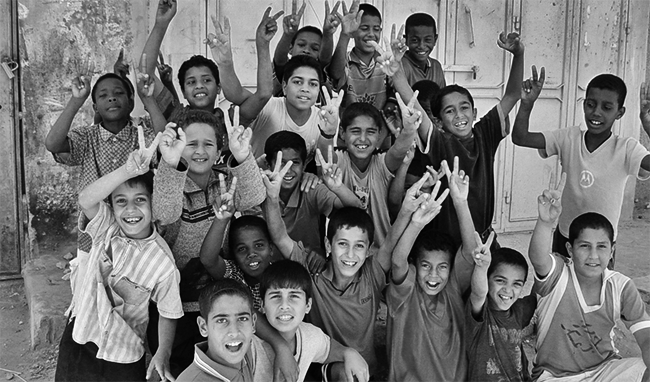 The Palestine Children’s Relief Fund (PCRF) is a non-political, non-profit organization dedicated to healing the wounds of war, occupation and poverty for children in the Middle East. They have done amazing work sponsoring wounded children who need medical attention, finding a host home, and providing the medical attention needed. They have many chapters through out the United States and also in the UAE, Qatar and Jordan. If you would like to support the children in the Climb of Hope and show them that they can pass the Kilimanjaro challenge despite their injury, you can do so HERE.